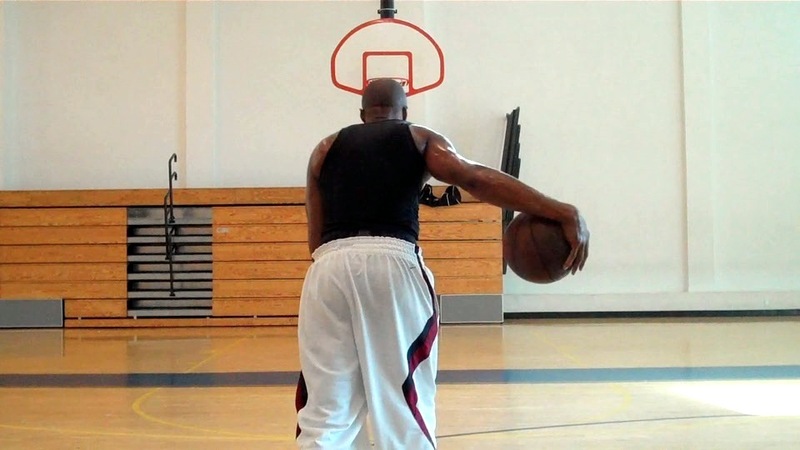 Dre Baldwin Full Video Resume | Dre Baldwin - Creator & Author of "Work On Your Game"
Not a question of “should”. You listen to your body and respond accordingly. Read Guides & Tips on this site I covered it all. Good luck!